IDD Therapy Summer Newsletter 2018 – Out Now! 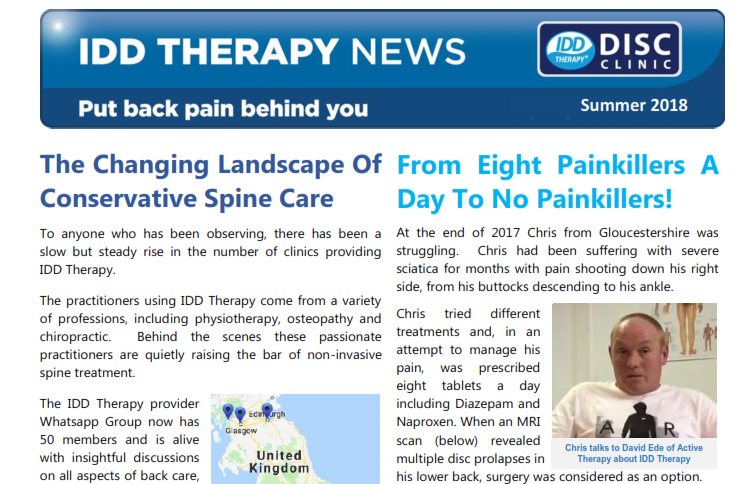 The IDD Therapy Summer 2018 Newsletter is out now. If you are a clinician and would like more information about providing IDD Therapy, use the Contact Us page to request an info pack. Many thanks.